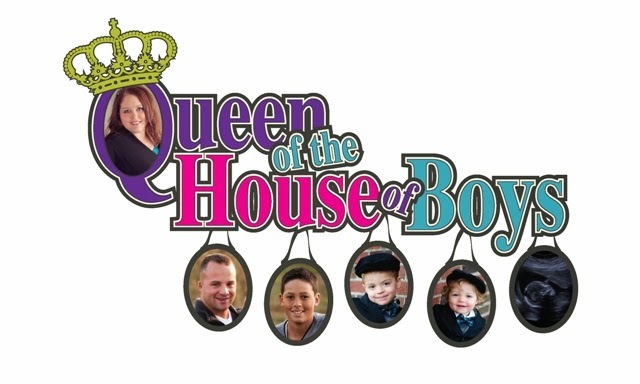 Queen of the House of Boys: J&J Inspirations New Blog! I am excited to announce that I have created a blog for my mother & I's business, J&J Inspirations! It is very new, and still in the working stages, but so far I am liking it! I hope you will consider following our blog! Coming soon to Queen of the House of boys Blog....a review of our anniversary weekend at Sundara Spa in the Wisconsin Dells. You will not want to miss it! That place is amazing!